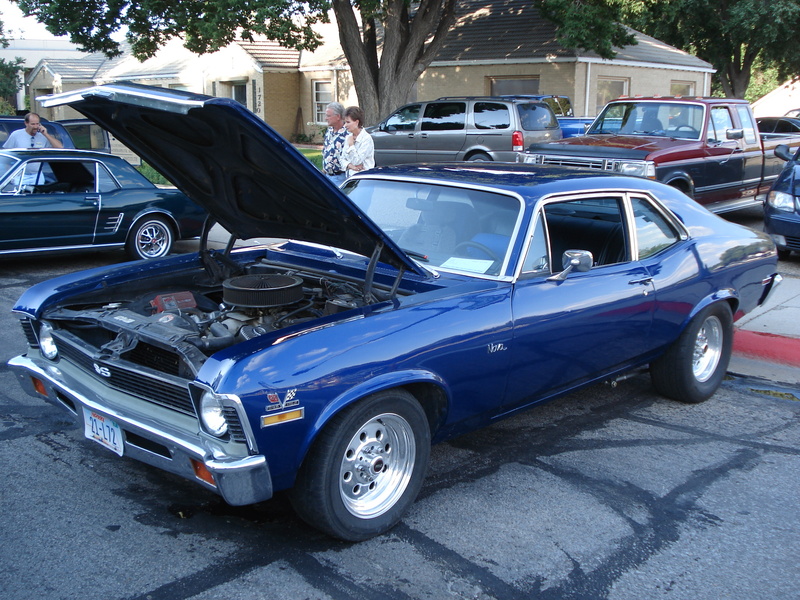 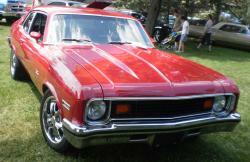 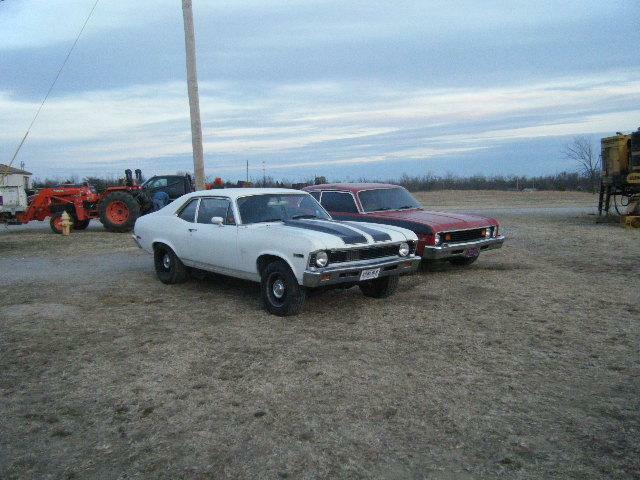 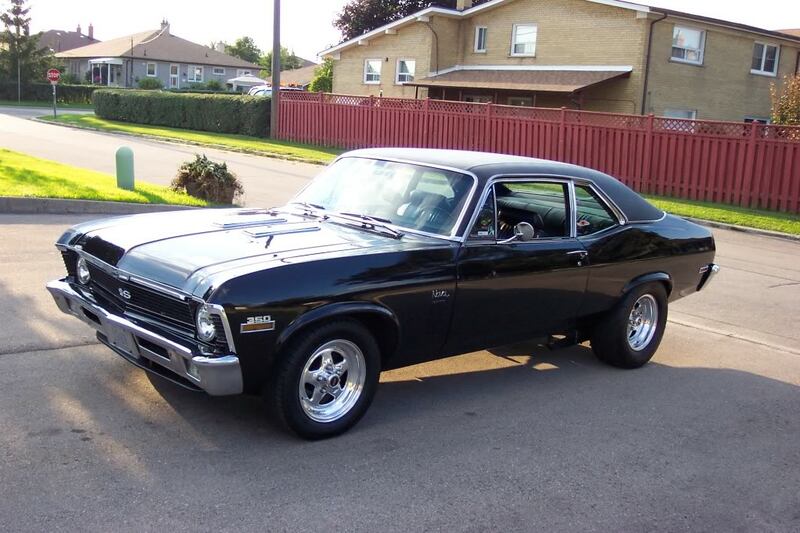 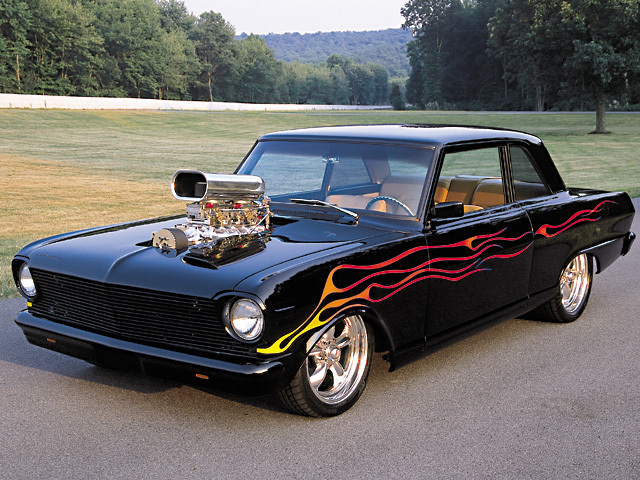 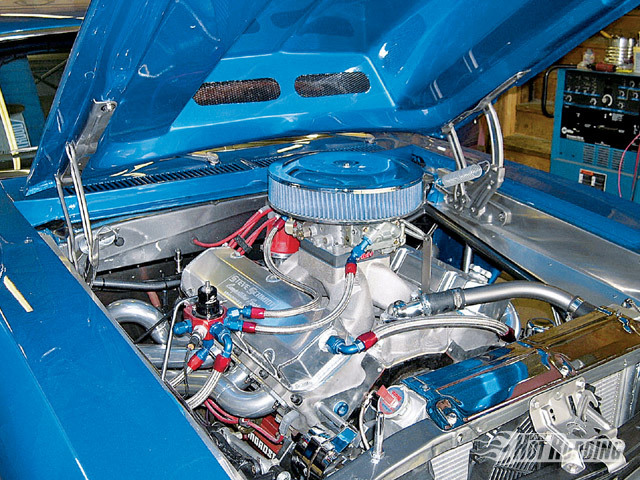 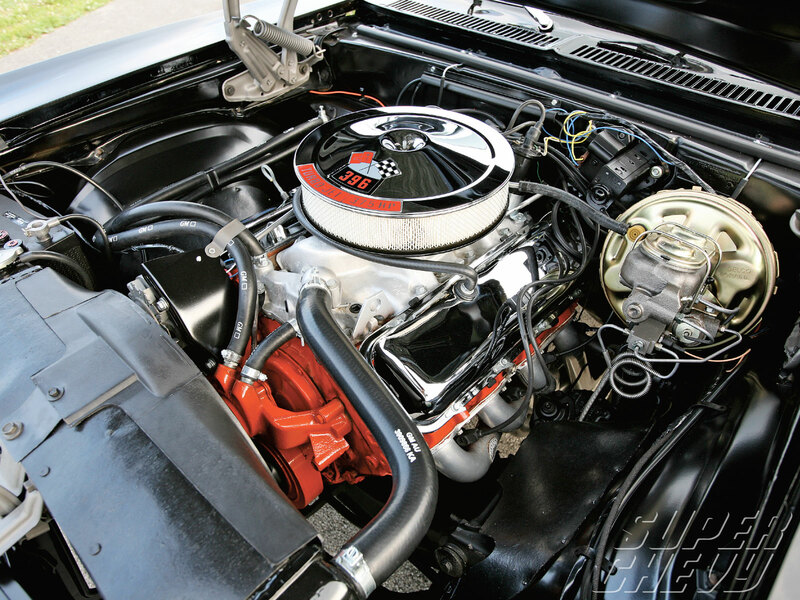 Chevrolet Nova/ Chevy II is a compact segment vehicle produced by the Chevrolet division of GM, which was carried over for 5 generations from 1962 to 1979 and 1985 to 1988. 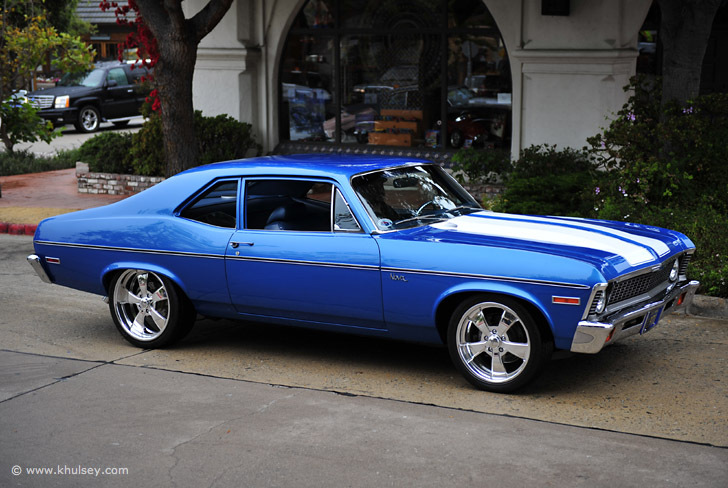 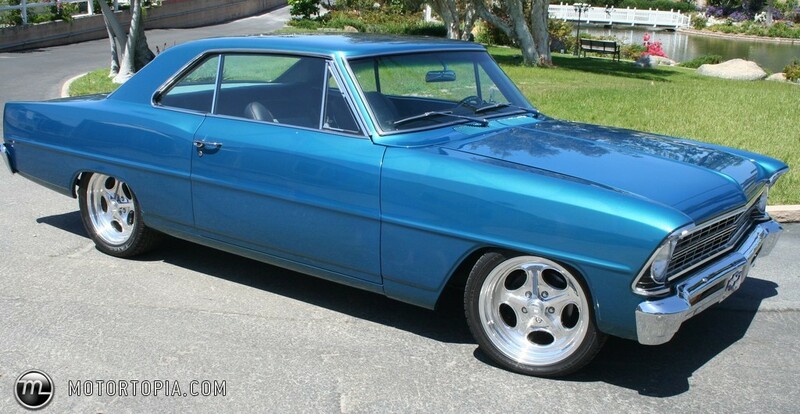 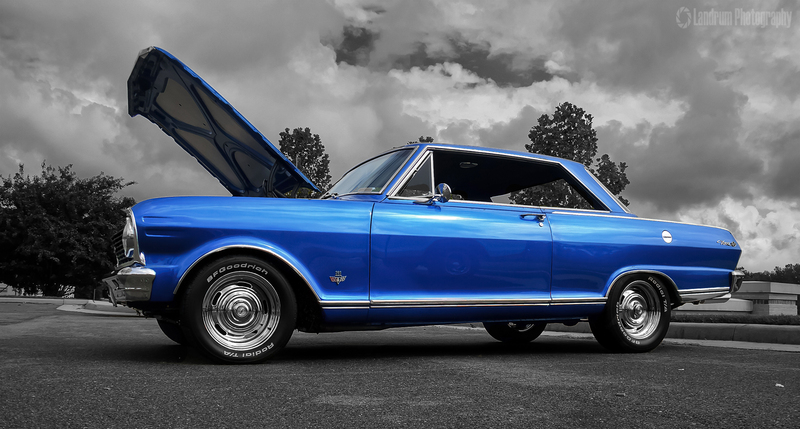 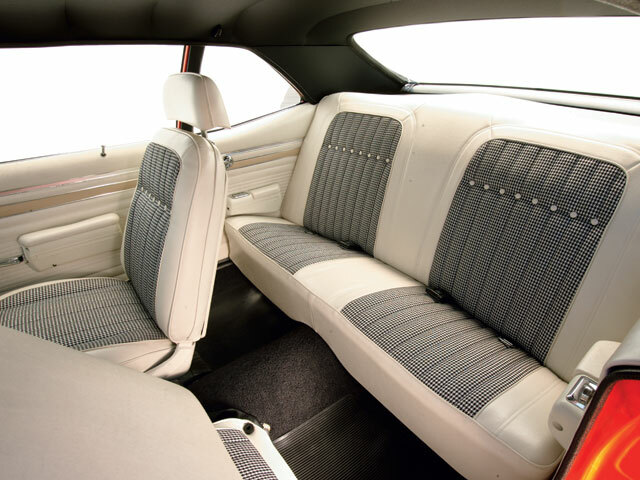 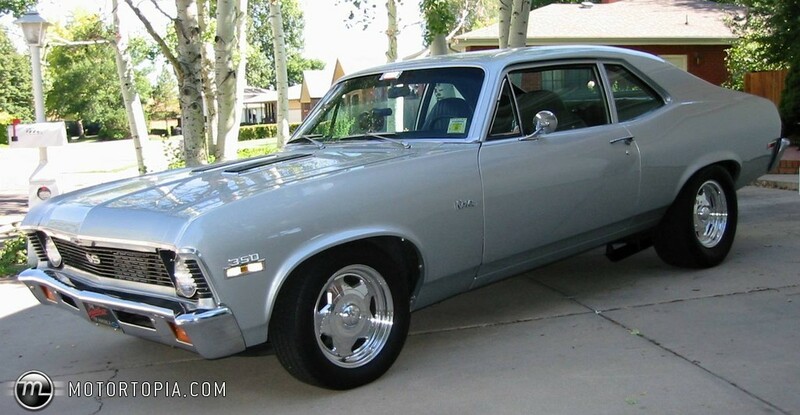 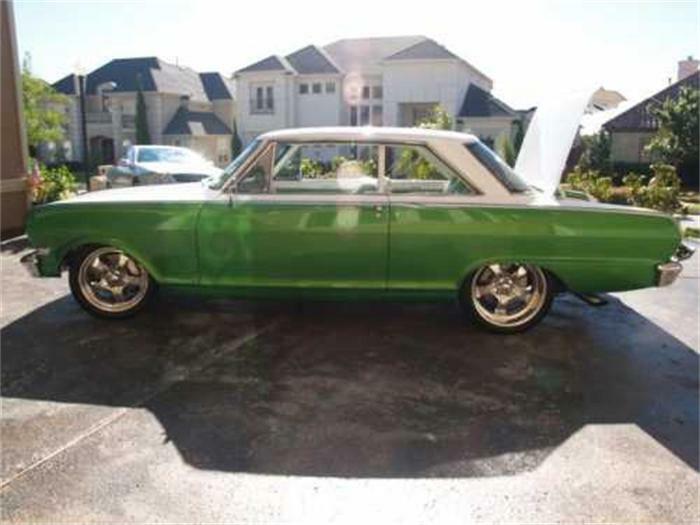 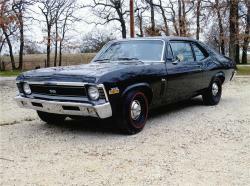 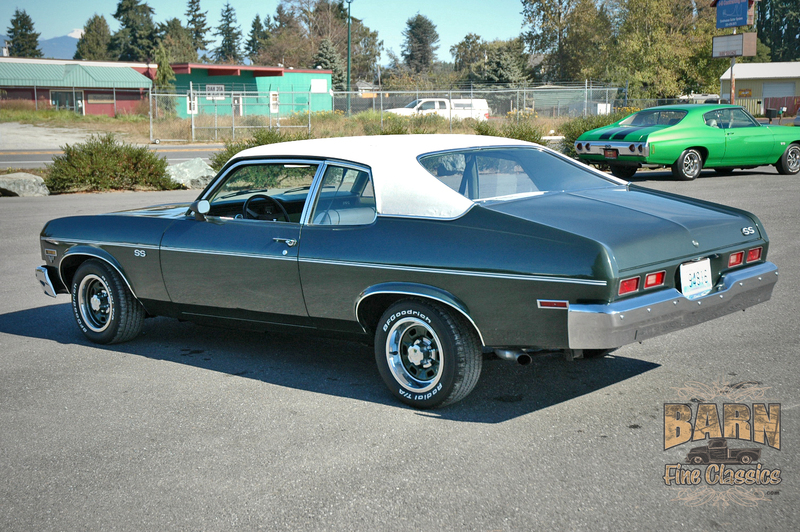 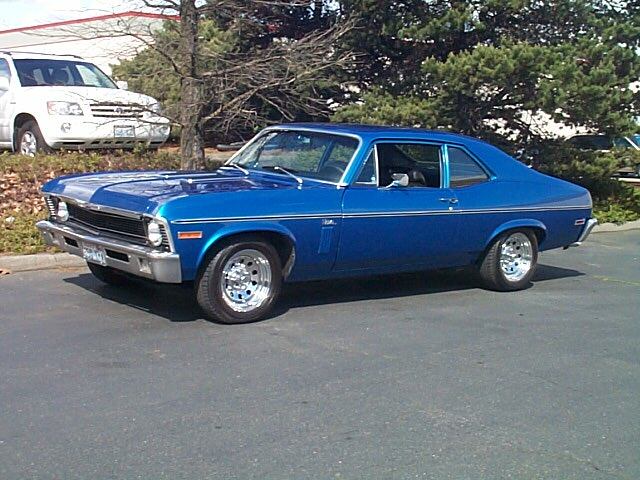 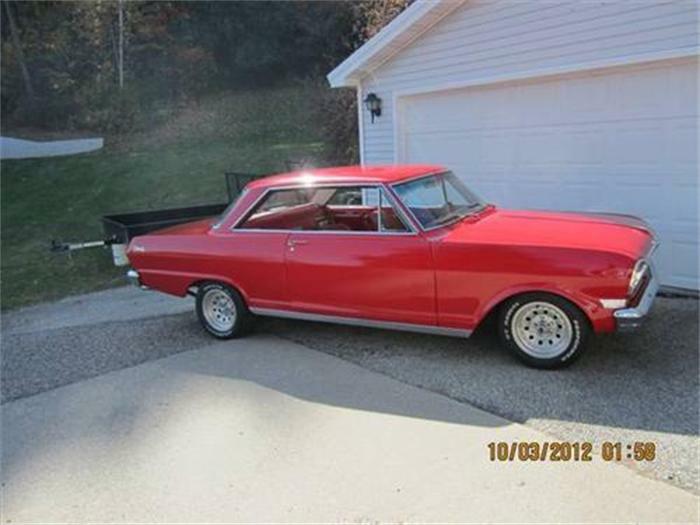 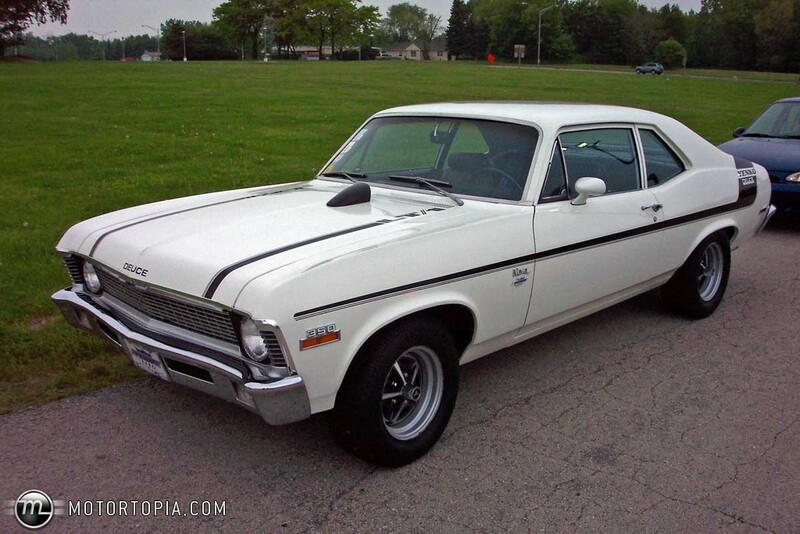 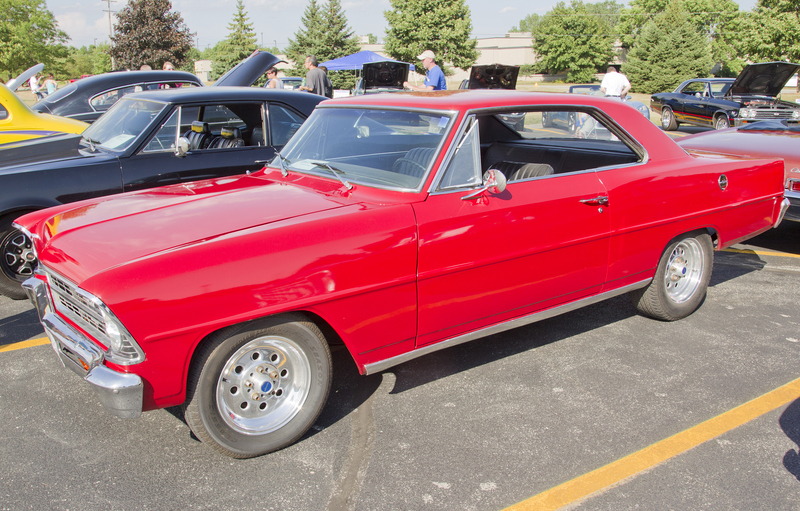 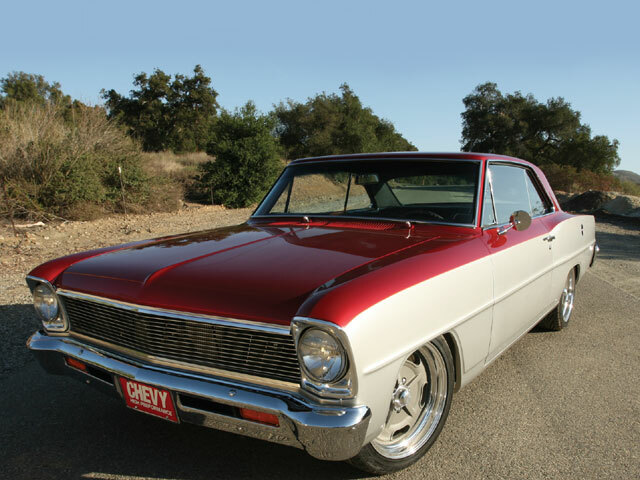 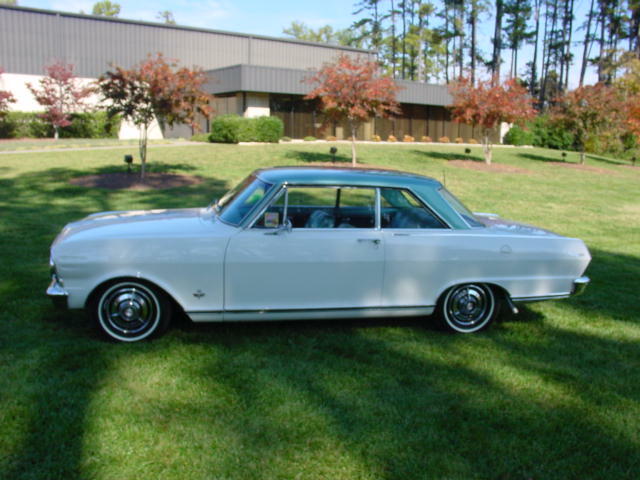 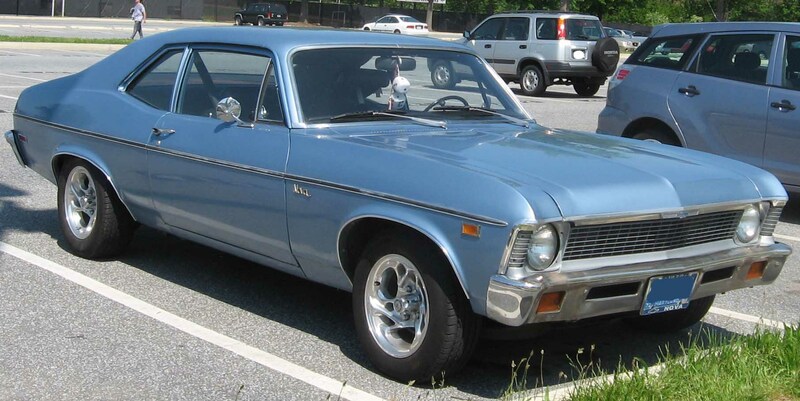 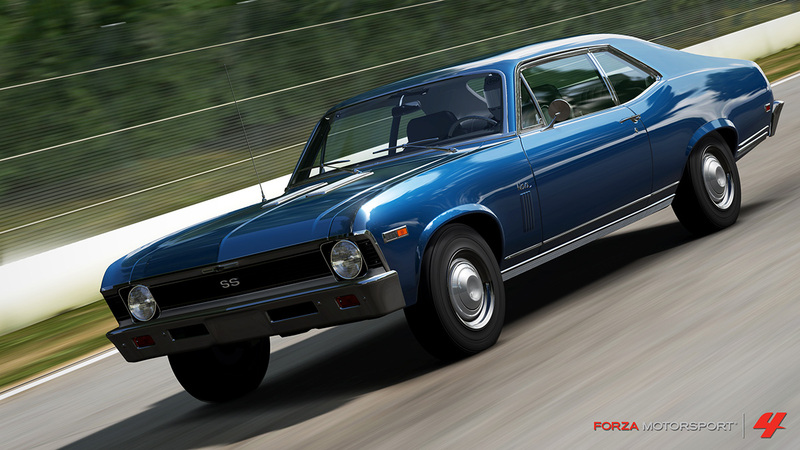 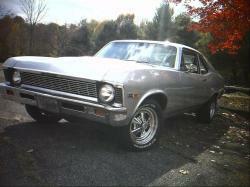 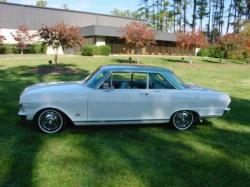 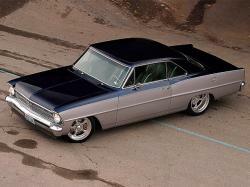 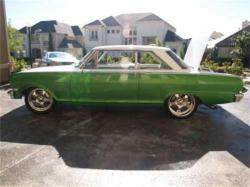 Throughout the 1968 Nova was the top model of the Chevy II lineup. 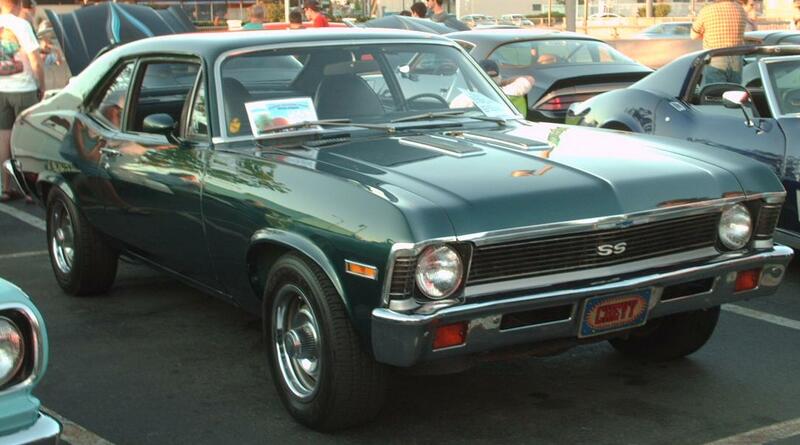 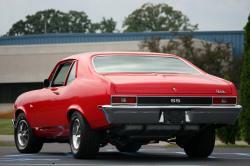 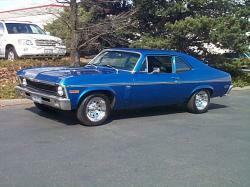 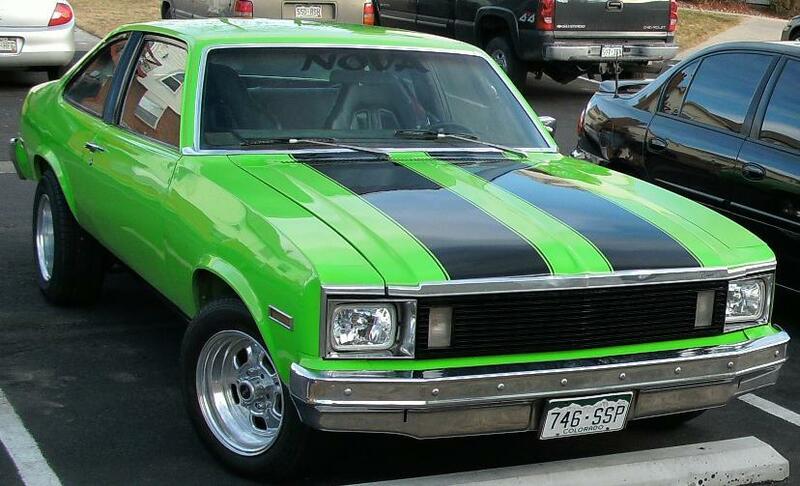 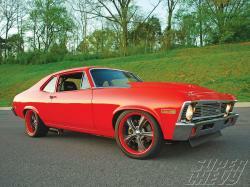 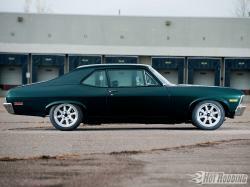 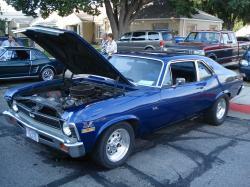 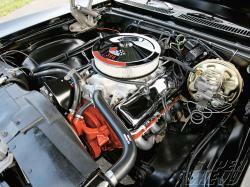 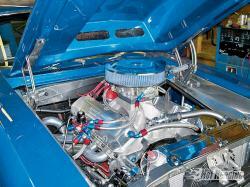 The name Chevy II was discarded and Nova became the nameplate for models manufactured from 1969 to 1979. 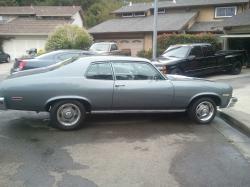 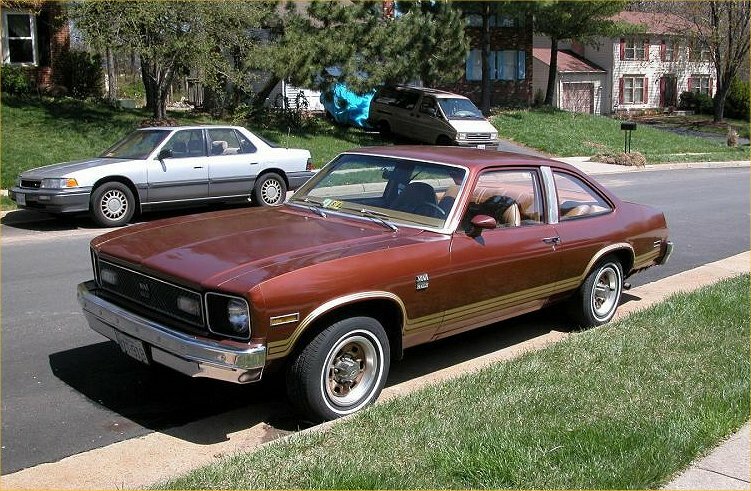 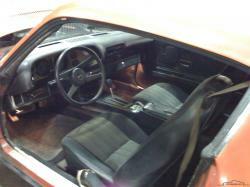 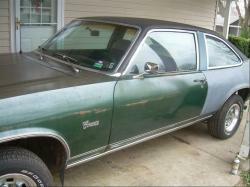 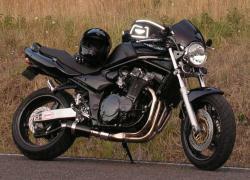 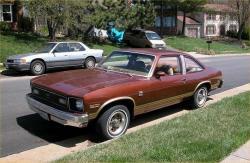 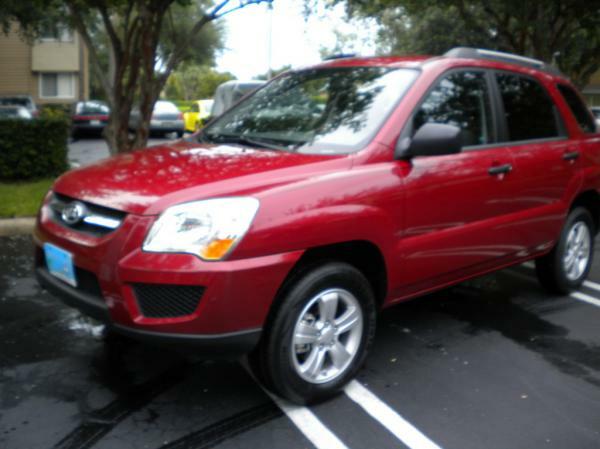 The car was structured on x-body platform and was taken over by Chevrolet Citation in 1980. 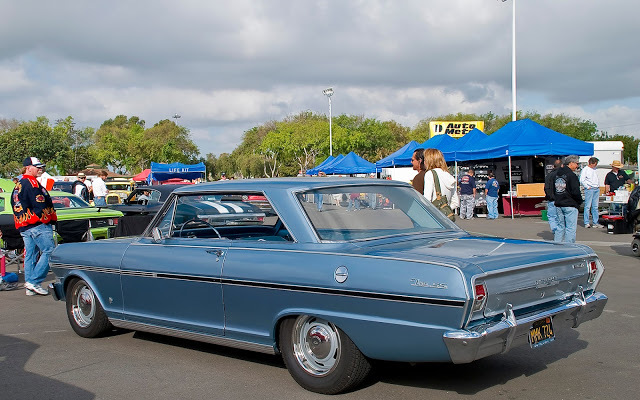 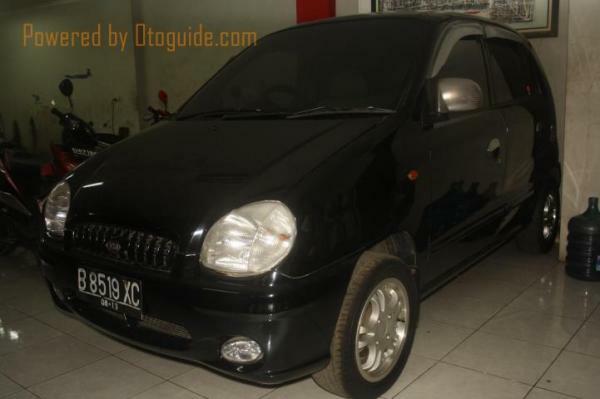 The name made a comeback in 1986 and manufactured through 1988 as a subcompact front wheel drive from Toyota Sprinter base. 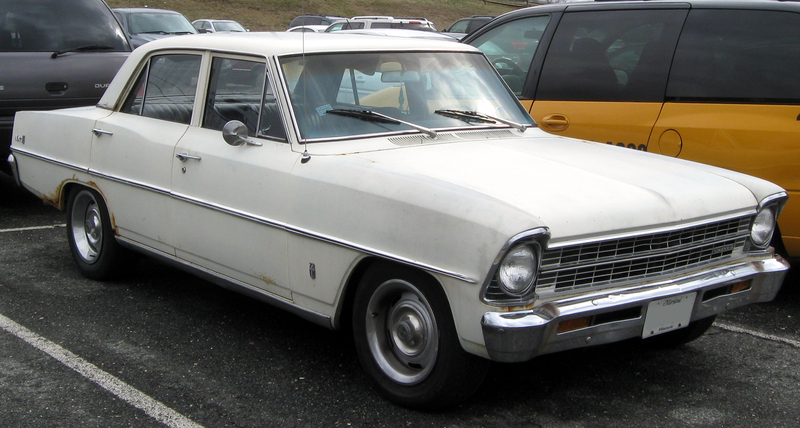 The range of models for 1962 comprised of sedans and wagons, a convertible and a 2-door hardtop as it was with the Falcon. Nova offered all body types that the Falcon displayed except the coupe utility, Ford Falcon Ranchero. 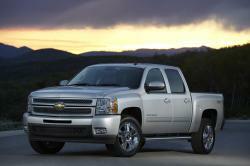 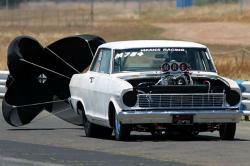 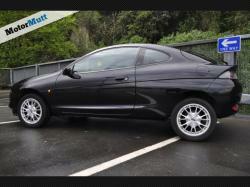 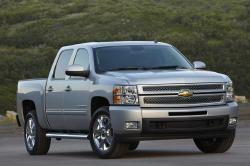 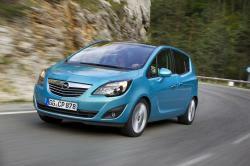 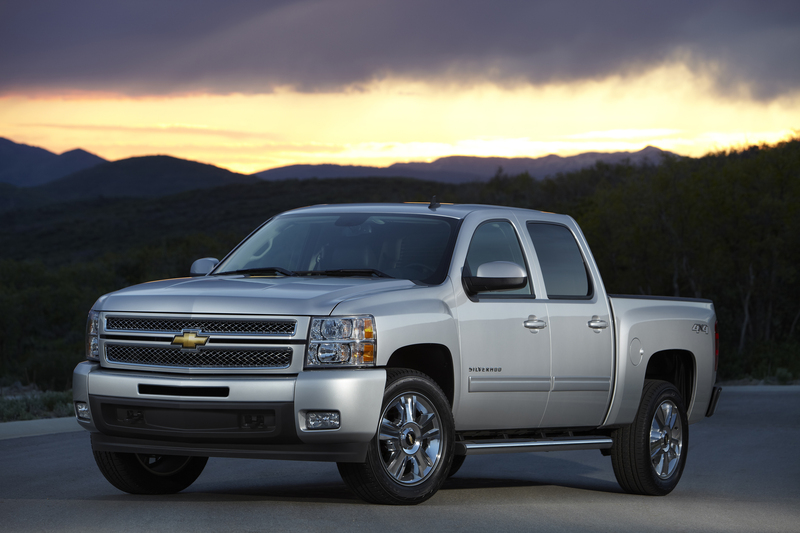 This was done to avoid competing with its Chevrolet El Camino manufactured by GM. 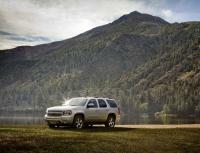 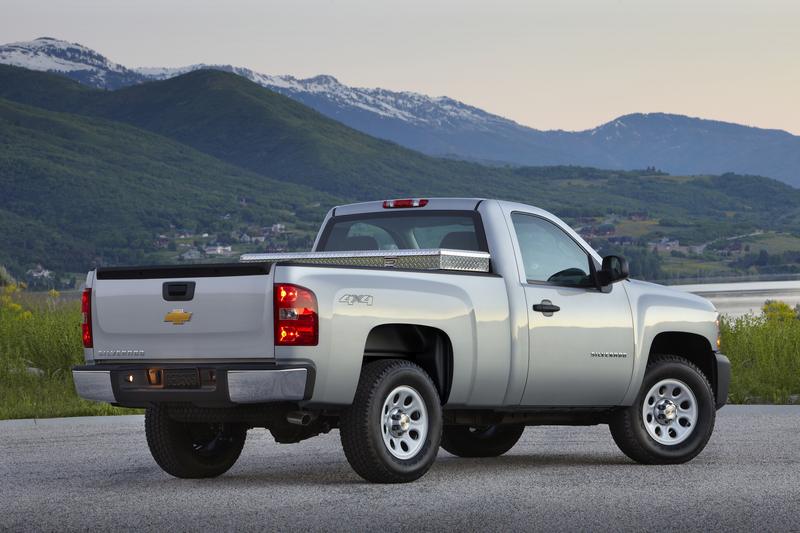 ‘MyChevrolet India’, smartly devised mobile app!